1 Safe, minimally-invasive procedure,it uses low levels of visible red laser light to create a safe and painless stimulation is of the normal chemical pathways to free up reserved energy resources stored in fat.it is safe, effective and immediately demonstrable. It uses the latest innovations in non-surgical, non-invasive laser lipolysis. Its Lipo laser emits a low level of laser energy, which breaks down stored triglycerides into free fatty acids and excretes them for slimming weight loss. This blue big square diode lipo laser (650nm 160mw-10) can treat all skin types of body areas like arm, hips&backs, thighs, belly, that use 160mw 650nm laser to breakdown the unwanted fat cells, stimulate metaboilsm, then get the function of body slimming. 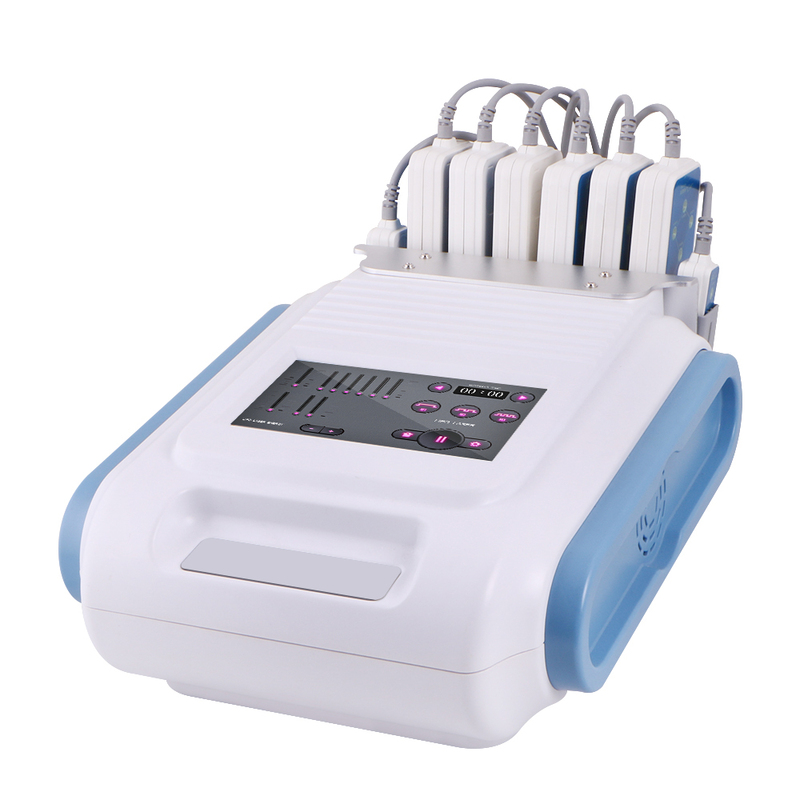 This blue small square diode lipo laser (650nm 160mw-2) can breakdown unwanted fat to reduce fat control body weight by using a 160mw 650nm laser. It use for smaller areas of the neck, back, knees, hips, thighs, bottom and arms normally.